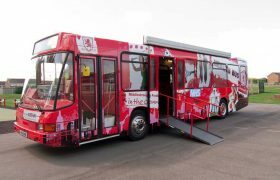 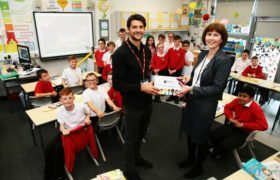 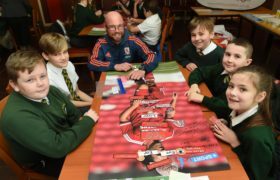 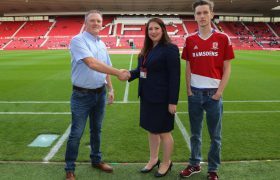 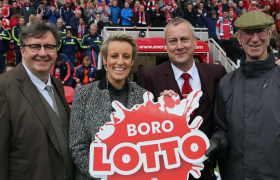 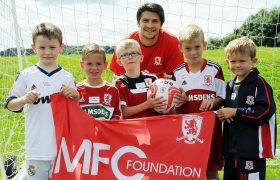 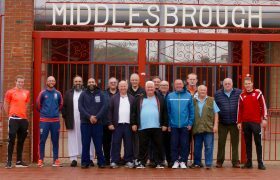 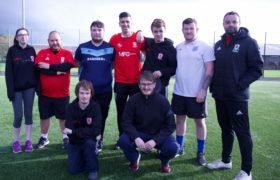 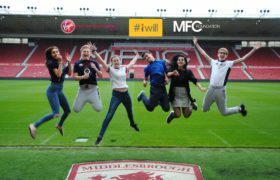 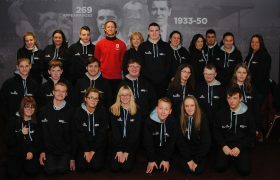 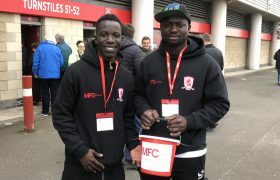 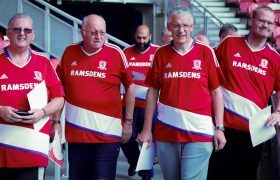 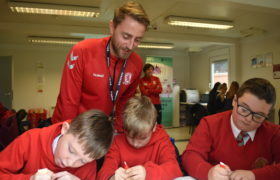 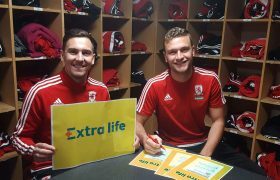 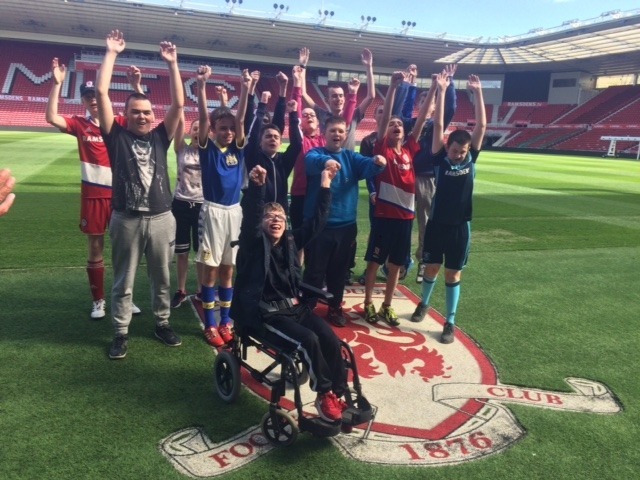 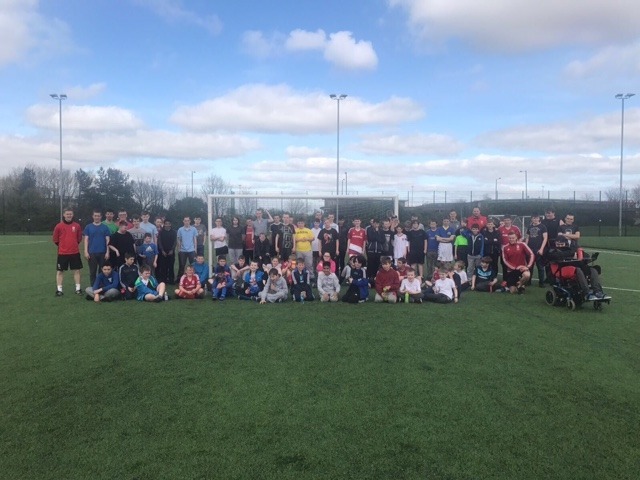 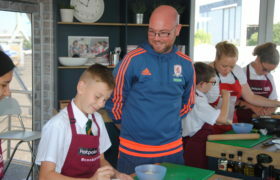 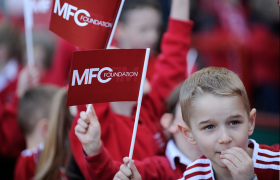 MFC Foundation’s Premier League/BT Disability project provides opportunities for people across the Tees Valley that have a range of disabilities, including but not restricted to, physical disabilities, learning disabilities, intellectual disabilities, autism and mental health. 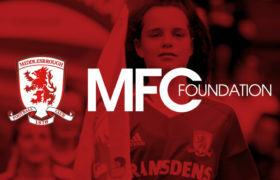 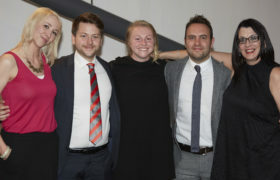 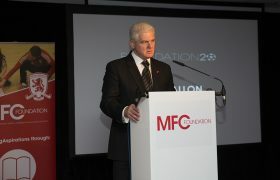 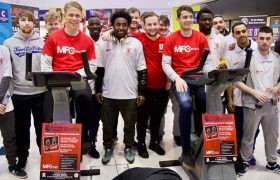 Furthermore, this initiative has identified that disabled people are half as likely to participate in sports as able bodied people, and through MFC Foundations targeted delivery we aim to remove the barriers relating to opportunities and accessibility for disabled people to increase participation. 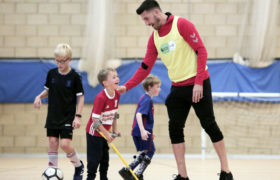 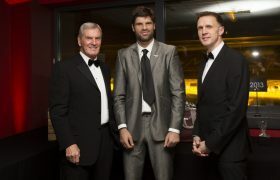 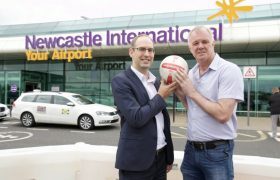 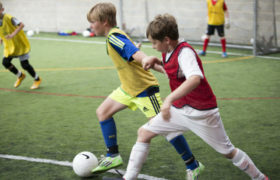 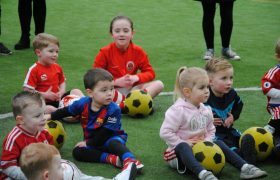 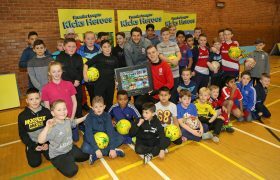 Key partnerships with local organisations such as Tees Valley Sport and North Riding County FA, among others, are crucial in the development of the project in achieving the strategic aims of community engagement, programme development and delivery, events, and training. 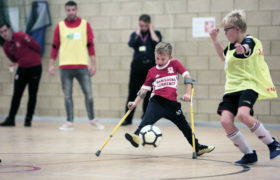 This is also supported by the Tees Valley Disability Sports Forum that maps out disability sport in the region to identify current provision and opportunities for potential participants, as well as highlighting the need for new disability specific delivery in areas across the region. 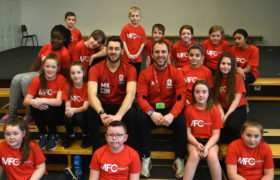 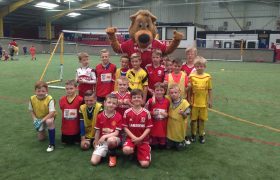 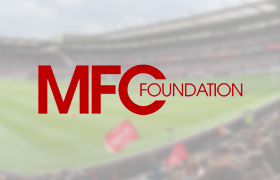 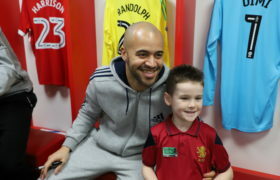 Since September 2016, MFC Foundation’s PL Inclusion project is on course to engage 500+ disabled people within the year, in sport and physical activity, through numerous multi-sport and football specific sessions. 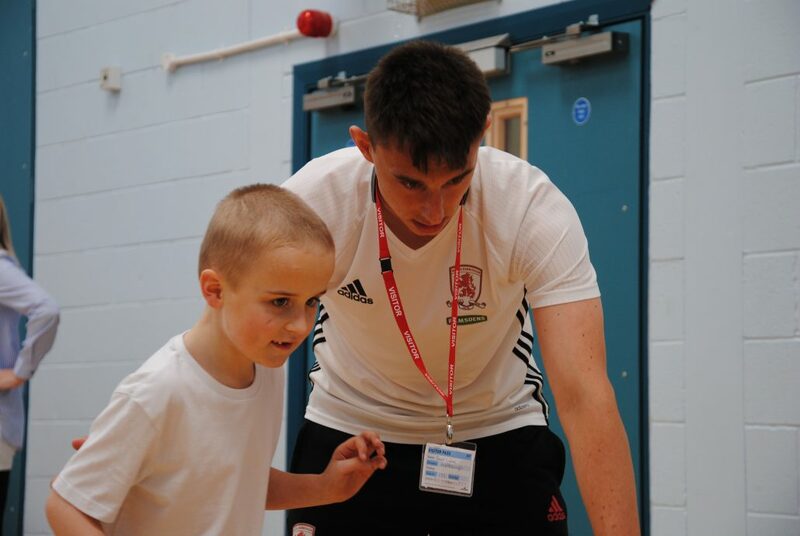 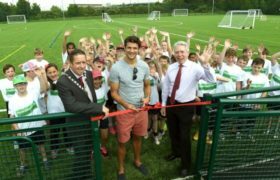 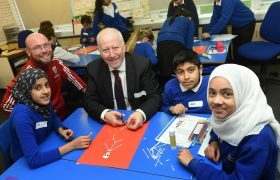 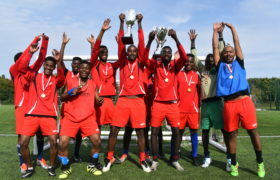 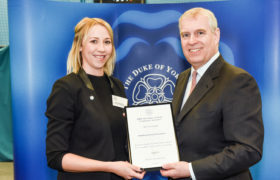 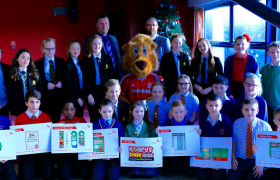 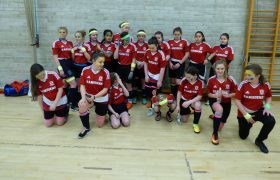 This has been achieved through delivery and support at local schools, colleges, community groups and clubs, which has culminated in successful events such as festivals and tournaments that have highlighted and celebrated the success of everyone involved.